Home / General Interest / Will AI prolong the gender gap in the workplace? Each year, the World Economic Forum’s Global Gender Gap Report examines the state of gender parity in the world of work. This year, the report found that while the global gender gap has narrowed slightly, fewer women are participating in the workforce. 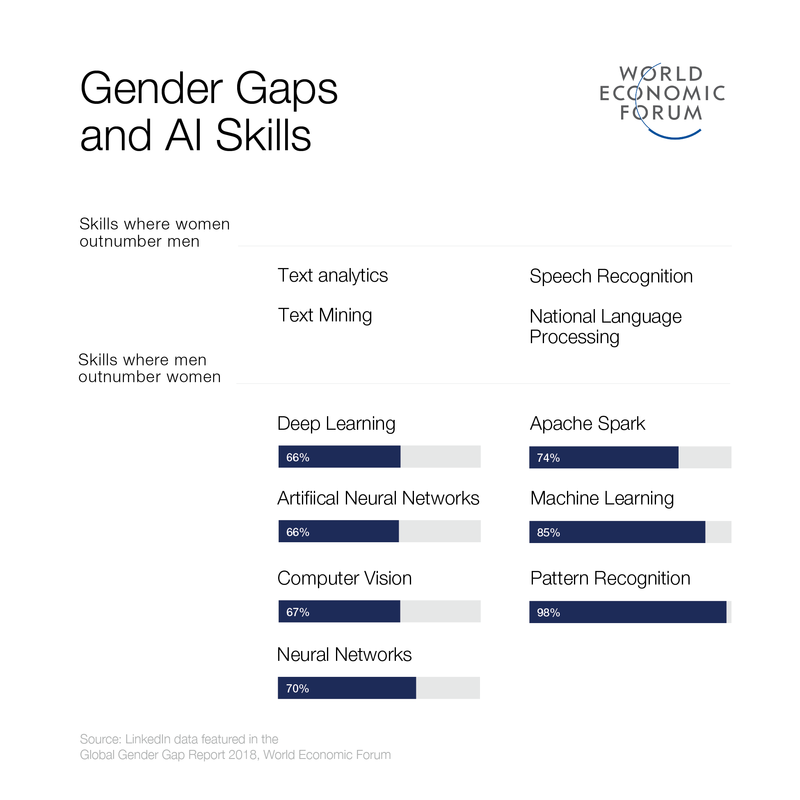 The WEF suggests that the rise of new technologies across a range of industries may, in fact, play a role in exacerbating these persistent gender gaps. Next What else could the UK government spend its £4.2 billion Brexit contingency fund on?